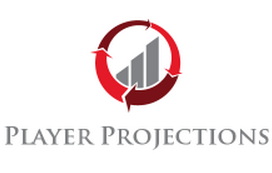 Stay tuned for player by player projections for the 2015 season. Here is the FanGraphs list we will be using to rank players. The first number is the player’s rank, the second number is the projected WARP value for the 2015 season.